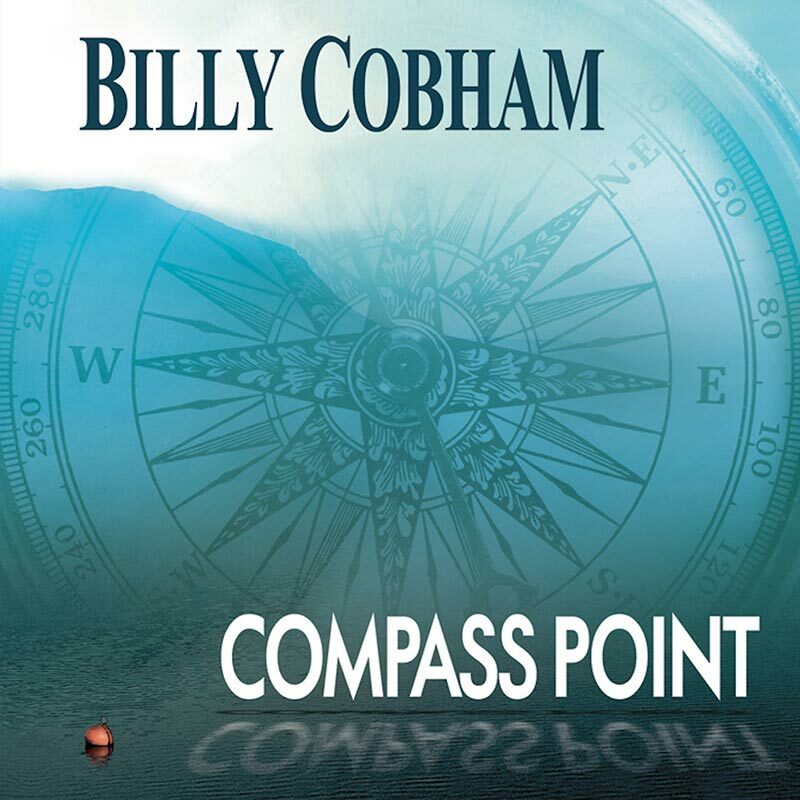 A magnificent 2CD set from a true legend of jazz, and fusion’s greatest drummer, Billy Cobham, who has performed and composed along side such icons as Miles Davis, The Mahavishnu Orchestra, John McLaughlin, Santana, Quincy Jones, Herbie Hancock and others! SKU: 0515. Categories: Audio CD, Double CD, Jazz, Purple Pyramid. Recorded live at the Compass Point Hotel in the Bahamas in 1997, this outstanding concert recording has never before been released until now! Packaged with deluxe liner notes containing personal reminiscences from Cobham and the other members of his band – Gary Husband (keyboards), Stefan Rademacher (bass), and Carl Orr (guitar) plus recording engineer Craig Bishop!